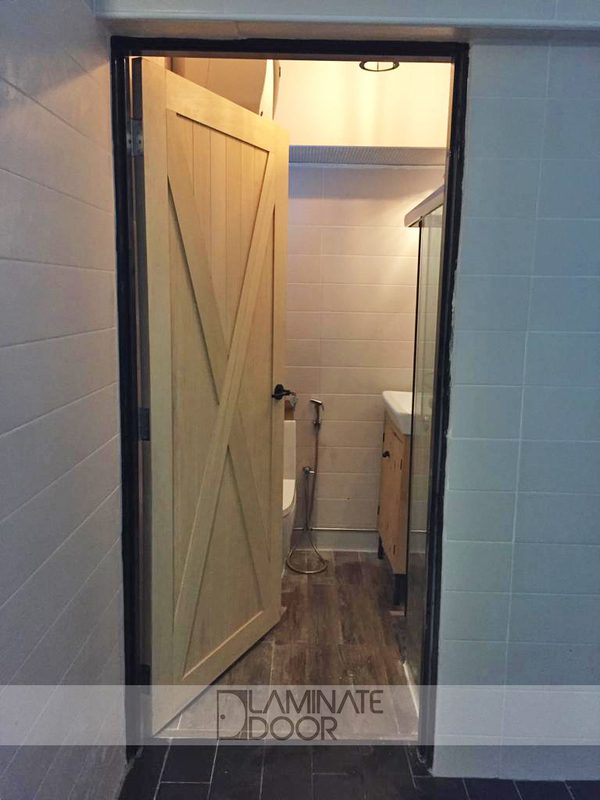 Full Solid Natural Barn Door install for HDB and BTO. 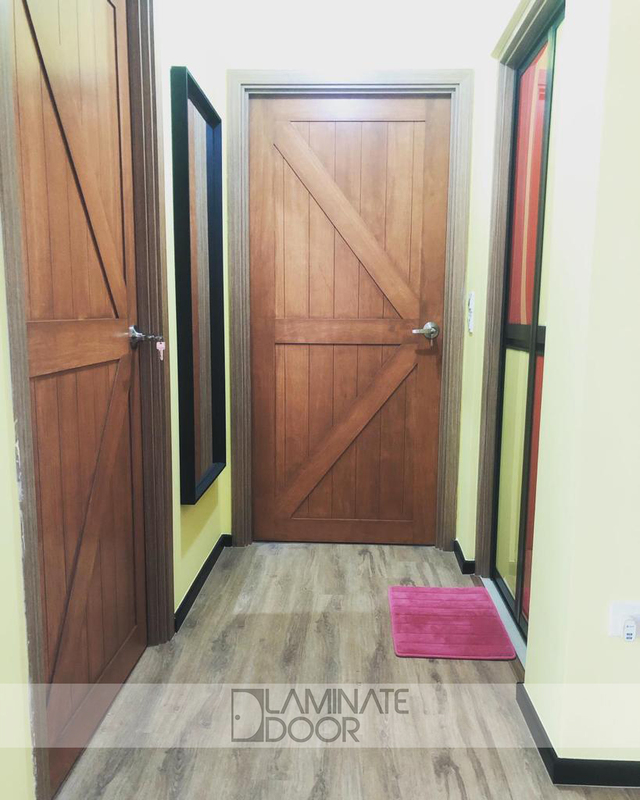 Laminate Door Pte Ltd, We are the Fire Rated Main Door, Metal Gate, Bedroom Door and Toilet Door Suppliers in Singapore. 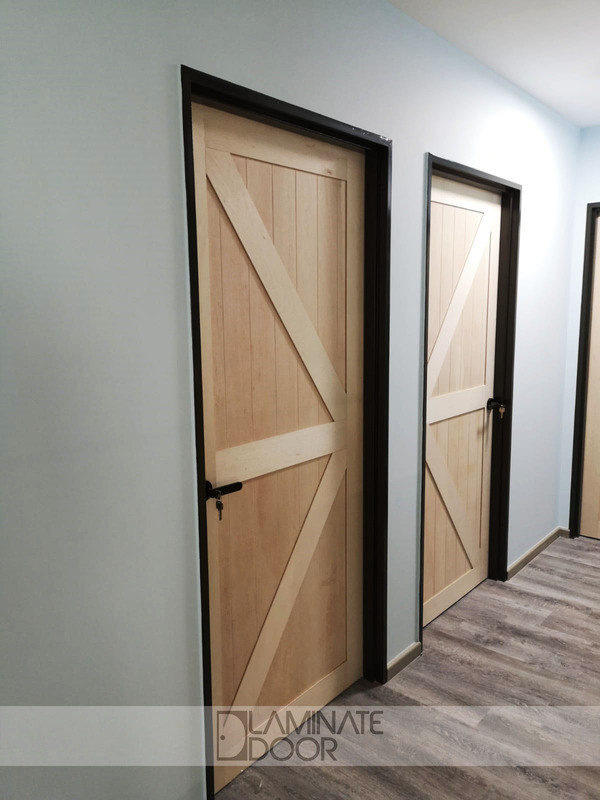 Laminate Door Showroom supply and install Full Solid Natural Barn Door at direct factory price. 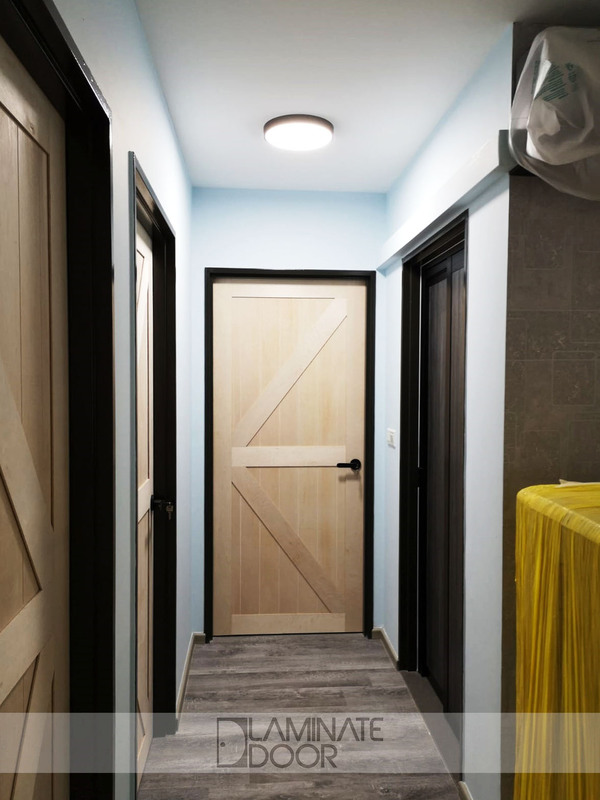 You can choose the design and colour to match your house theme. 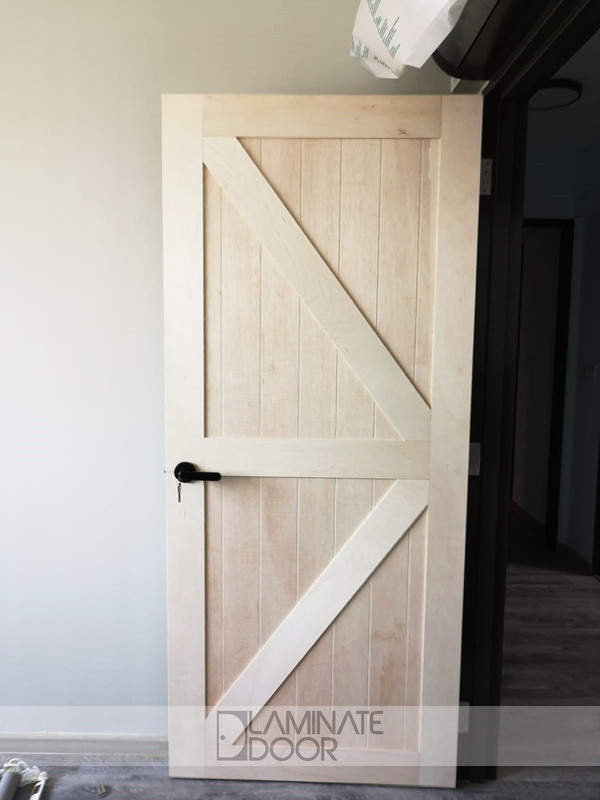 3x7ft Bedroom Door at $480, get 3 door at $1380. Price including installation and free lever lock set. 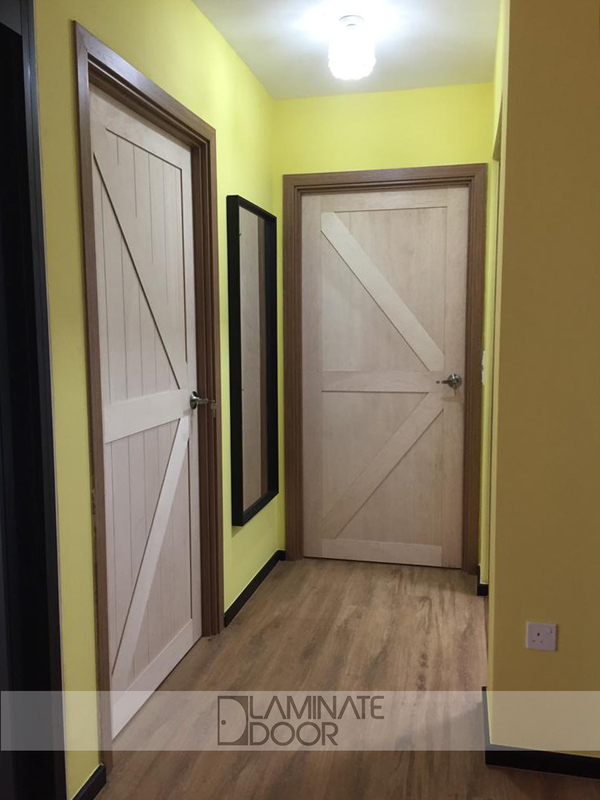 Call our sales hotline 85220015/91773671 and get your Door & Gate today.